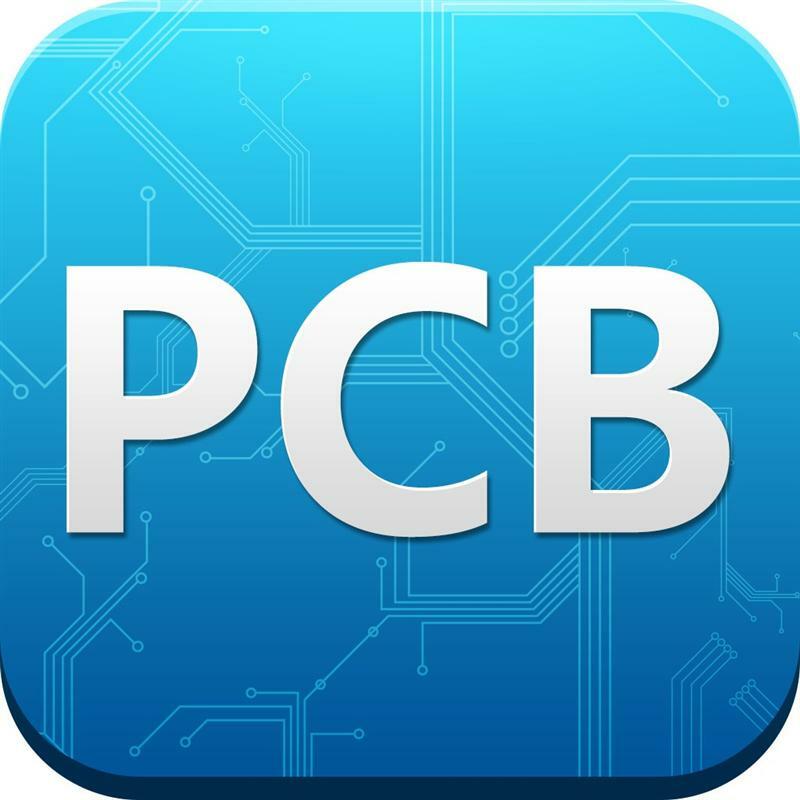 1.It has stronger anti-cyclical compared with the semiconductor industry. The upstream industry of connector is mainly metal, electroplating, plastic and other raw materials, and the downstream industry is widely distributed in the automotive, communications, consumer electronics, aerospace and other fields. 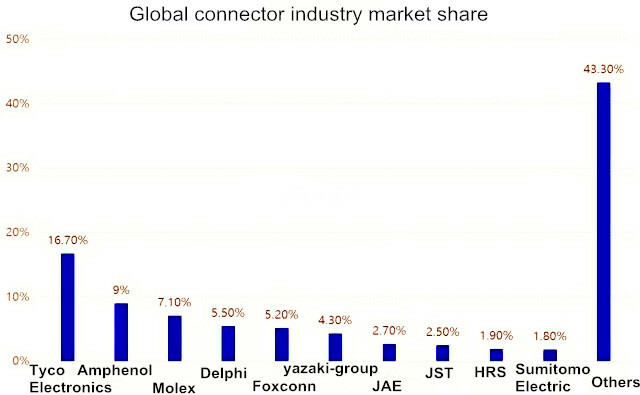 Different sectors of the cyclical, seasonal differences are different; in general, the connector market volatility is not large. Connector is connecting bridge between the electronic components, its technological innovation direction, manufacturing standards also naturally adapt to the development of downstream industries. When the downstream market makes more refined requirements, the connector will improve the standard; when the downstream market changes size, the demand for the connector will increase or decrease. The connector acts as an electronic component at the bottom of the supply chain value. For example, a car needs 300-500 connectors, but its value is only 1% of the vehicle value. The connector is part of the lower threshold of the entire supply chain. Compared to other core components, although the technical threshold of the connector is low, as part of the connection of electronic components, its stability requirements are extremely high.